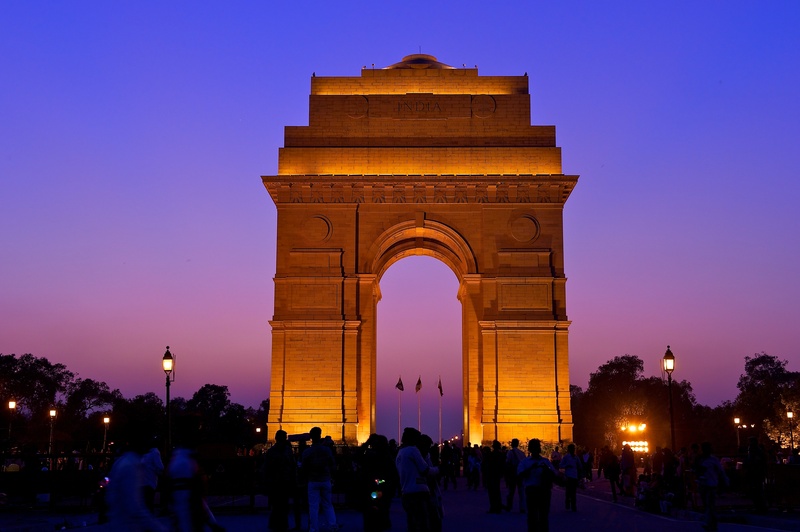 The capital city of India, Delhi, has a bowl full of enthralling activities and upbeat lifestyle. One can find a huge mix of different cultures from all across the country amalgamating here. The city reflects a perfect blend of ancient culture and modern technology. An opportunity to volunteer in Delhi can be a great experience for many who are keen to see the real life example of ‘Unity in Diversity’. Considering the fact that India is still a developing economy, there are many volunteering programs in Delhi one can enroll themselves for. Here is a comprehensive list of the places one must explore while in Delhi. It will be hard to believe that any article about touring Delhi commence without a mention on India Gate. Formerly known as the ‘All India War Memorial’, this robust 42m tall architecture is standing firm since it was built in 1921. Not only does it have a huge significance in the history of Delhi and India as a whole, but also is a symbol of patriotism for every citizen. The second tallest Minar in India, a UNESCO world heritage site, a showcase of fine artwork; Qutub Minar is a worldwide known architecture. 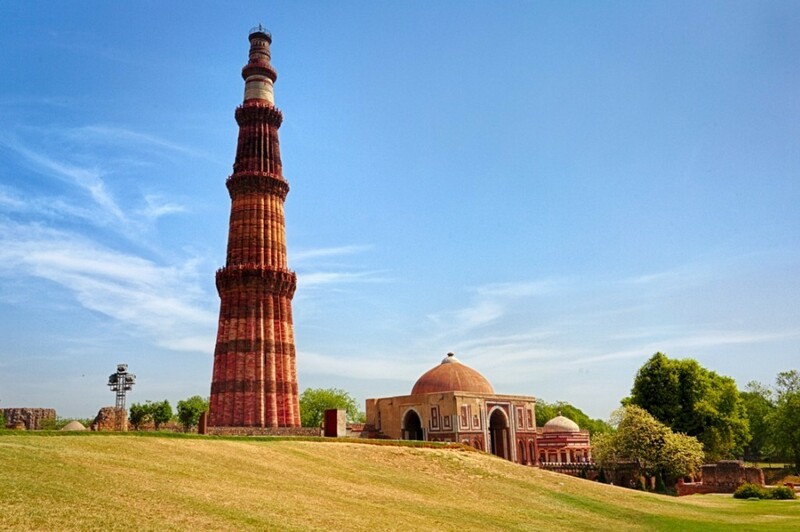 Finished its completion in 1200A.D., the monument is named after Sultan Qutub-ud-din. This can be a good place for one to explore the fine art of medieval India. One of the largest mosques in Asia, Jama Masjid was built by Mughal Emperor Shahjahan. The incredible architecture of the mosque built with red sandstone and white marbles upholds some intricate artwork. Enjoy the glory of the place as you walk down the lanes of history, and then visit the Chandni Chowk (next to the masjid) to savor the taste of mouth watering Kebabs and biryani. Pro tip? 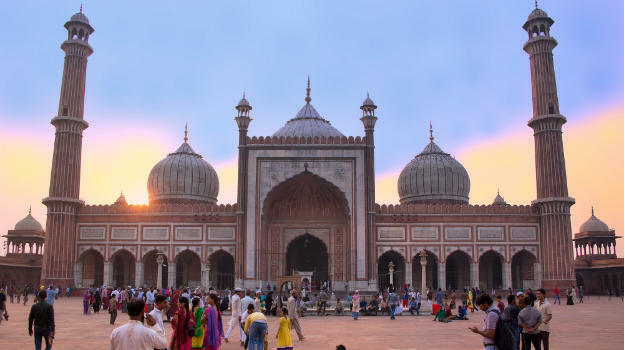 If you are aching to explore more of India’s Islamic Heritage, you can also for the day tour of Delhi and to spice it up, even a day trip to the Taj Mahal in Agra, some 3 hours away from Delhi. 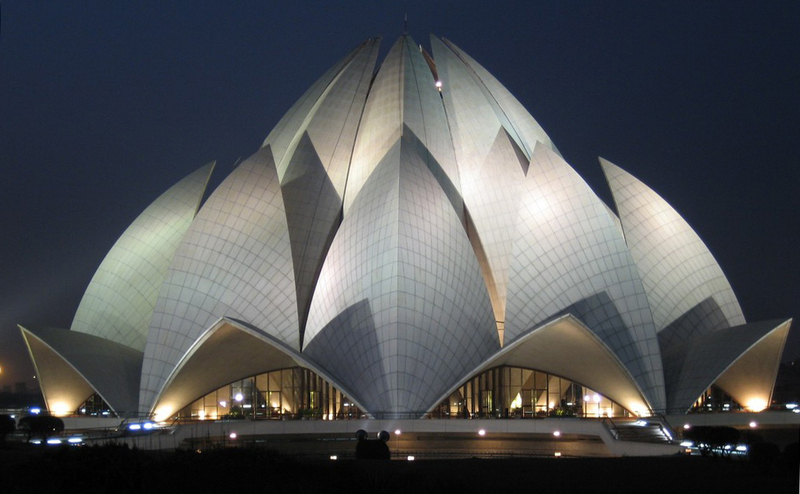 The last of the seven Baha’i temples built around the world, this extraordinary piece of fine architecture is one of the most visited tourist places in Delhi. The beautiful shape of a lotus, carved in between a lush green landscape, is going to be a pure delight to your eyes. People from all walks of life and religion abode here for tranquility and to sense the feel of immortality. Considered as “The Abode of God” by the followers of Swami Narayan, this place exhibits another architectural grandeur of a completely different style. The light and sound show held during the evenings are totally worth watching. A day’s trip to Akshardham will absolutely enlighten your spirit. 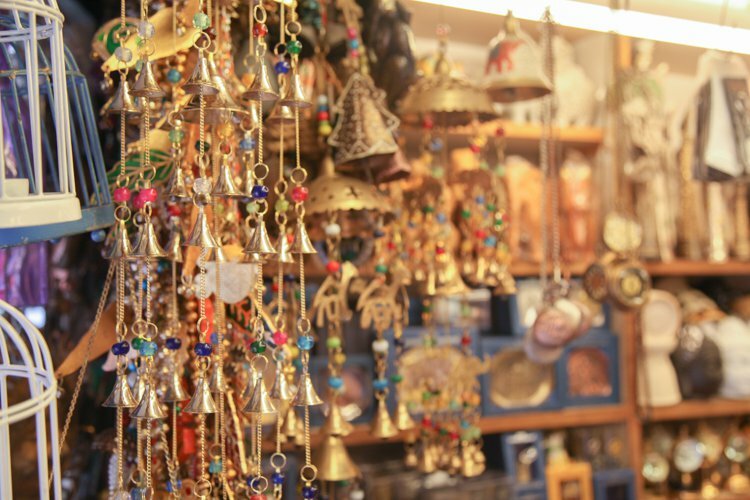 No trip is complete without a little shopping at the local markets of the city; and when in Delhi, the options are in abundance. Explore the famous Khan Market if you are looking for some good collection of bookstores, enter the Chandni Chowk to see the face of the old Delhi market, and while the Lajpat Nagar market will give you various options for buying some really good stuff, Sarojini Nagar market is all set to provide you with ample of options for your choice of branded accessories and clothing (but at a fairly cheaper price). 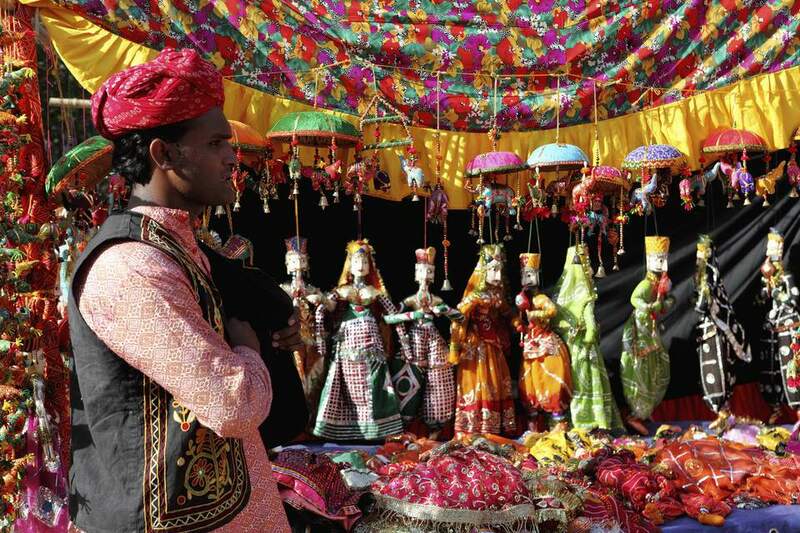 From state food stalls to hand-woven embroidery and different kinds of handicrafts, Dilli Haat will certainly require an entire day, especially for shopping and food enthusiasts. Unlike a weekly affair, the shopping center is open on all days of the week and the collection to explore is just as inviting the entire time. 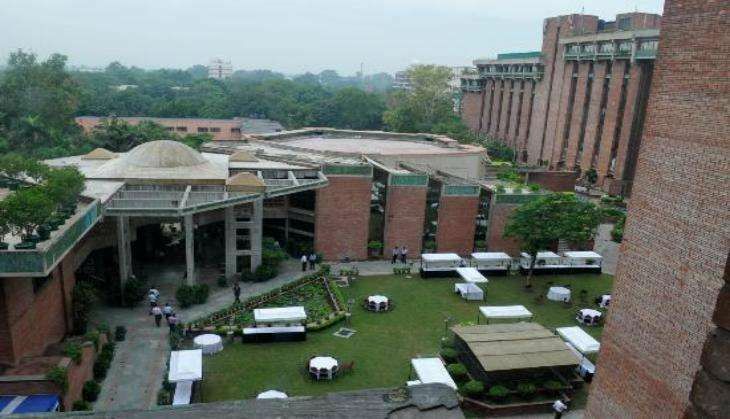 Managed by the Government of Delhi, the center also hosts annual conventions such as Comic-Con, street art shows, exhibitions, theatre and culture festivals of all kinds. 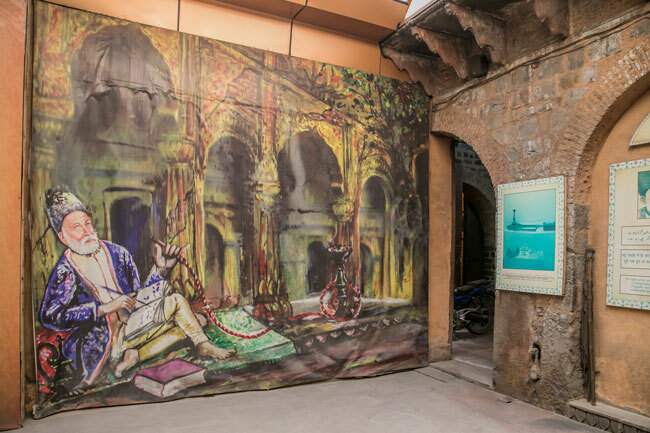 A 19th Century Heritage Building in Old Delhi, ‘Ghalib Ki Haveli’ was the residence of the renowned Urdu poet Mirza Ghalib which now has been turned into a heritage site by Archaeological Survey of India. Open to all with no photography charges, should visit the site to explore the Mughal heritage of India. 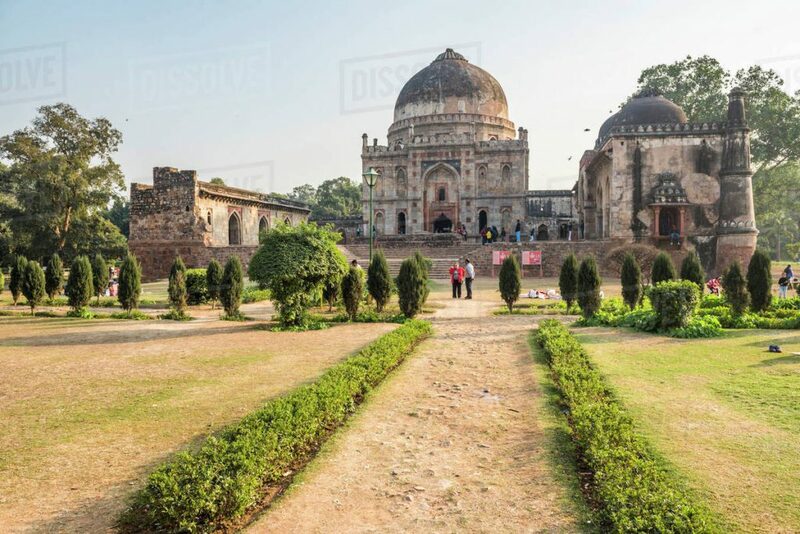 A part of the ‘Lutyens, Delhi’, the Lodhi Gardens are perfect for an early morning walk and to experience the greenery and verdurous vibe of Delhi. In the vicinity of Delhi’s who’s who, the nearby Khan Market is ideal for morning tea or for late evening snack after taking a walk in the gardens. Be it fests at the India Habitat Center or shows the Kamani Auditorium, get a glimpse of Indian culture – ancient, medieval and even pop – with several theatre festivals, exhibitions, photo festivals, dance and music performances, and powerful monologues. These are just a handful of what one has on offer to explore in Delhi during your stay in Delhi. Time to make the most of your time in Delhi and we are sure that it ‘Dil walon ki Dilli’ (city of lovers) won’t disappoint you. 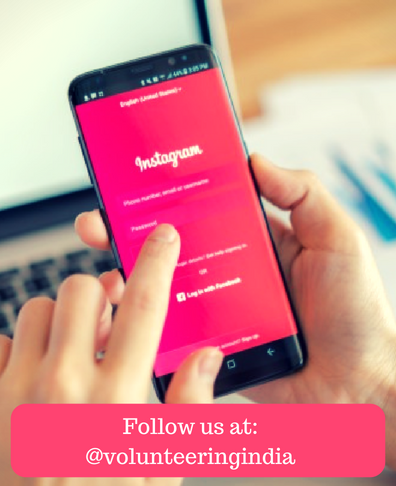 Drop us an email at [email protected] to let us help you explore the city and have a seamless experience during your stay. Don’t miss the Taj Mahal in Agra, one of the wonders of the world. If you want to travel more then plan for a trip to the Himalayas also a trip to the Golden Temple in Amritsar. AVI provides the volunteer travel programs in India.